The University of Minnesota's Panhellenic Council hosted another successful primary recruitment! 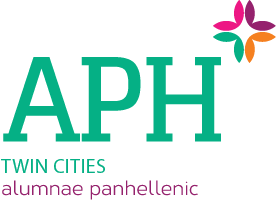 The panhellenic community welcomed just over 500 new members to their chapters! Primary quota (traditional first time recruitment attendees) for each chapter was 32 and secondary quota (transfer students and upperclassmen) was 11. New this year, the Potential New Members used a mobile companion app that allowed the PNMs to complete their daily selections via a mobile device with the help of their recruitment counselor. This use of technology made the daily selection process much easier for the PNMs and created a better recruitment experience. We look forward to new volunteer opportunities next year! 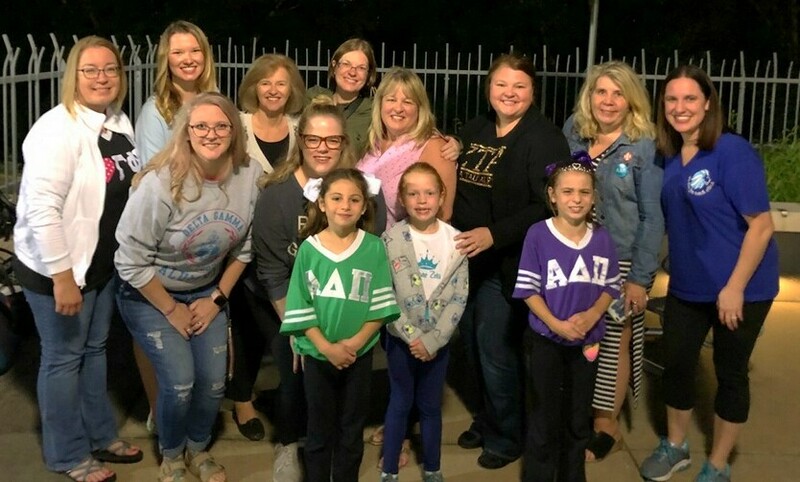 What, How, and Why: Panhellenic sisters joined together at our Fall Council meeting on October 16 to get to the Why of being an active member of TCAPA and individual alumnae organizations. Based on Simon Sinek's TED Talk, Start With Why, very few organizations know WHY they do what they do. 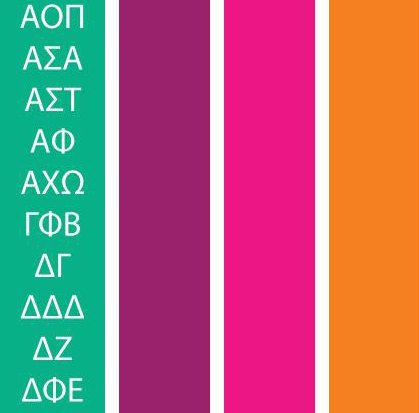 The why is a purpose, cause, or belief and it is the most important to identify which allows our chapters to connect with our alumnae. Delegates collaborated and shared ideas on what being involved means to them. Groups also worked together on the How and brainstormed ideas of how to continually engage alumnae of all ages. Citation of Merit - This award recognizes achievement by Alumnae Panhellenics in areas of Panhellenic spirit, undergraduate relations and recruitment information. 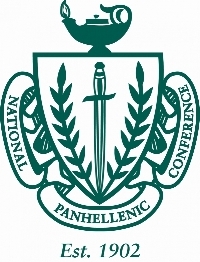 Programming Excellence: This award recognizes achievement by Alumnae Panhellenics that have outstanding activities and events for their membership, such as special events, sisterhood programming, fundraisers, philanthropy activities and scholarship programming. Which one do I use? An all female group of graduates is alumnae! As graduates, we are members of an alumnae chapter/group. When speaking about one female graduate, use alumna. When speaking about more than one female graduate, use alumnae. When speaking about a graduate group of male and female, use alumni. 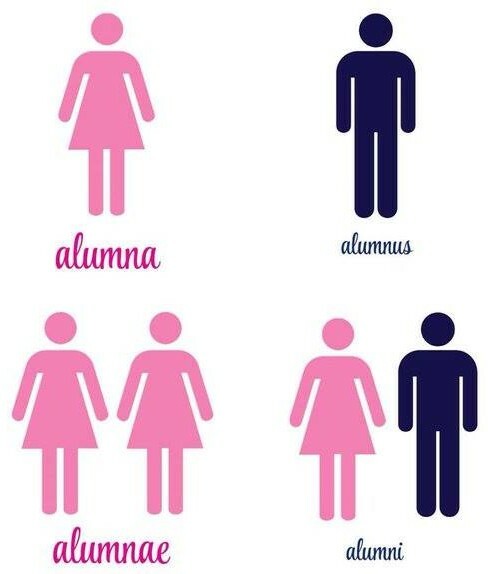 As an alumna, please help your alumnae organization understand the difference! Pocket Change: For the 2018-2019 year, we are once again proud to support The Emily Program as our philanthropy. At each council meeting and TCAPA event, we will pass around the Pocket Change box and our Bunco event in the Spring will benefit The Emily Program. At the October 16 Fall Council meeting we collected $31.18. During the 2017-2018 year TCAPA raised a total of $642.88 for the Emily Program! Can we beat last year's donation total and make it to $770?! Founded in 1993, The Emily Program has become nationally recognized for their compassionate and personalized approach to eating disorder awareness, treatment, and lifetime recovery. The Emily Program offers a range of outpatient, group treatment services, intensive programs, and residential care for eating disorders and related problems. 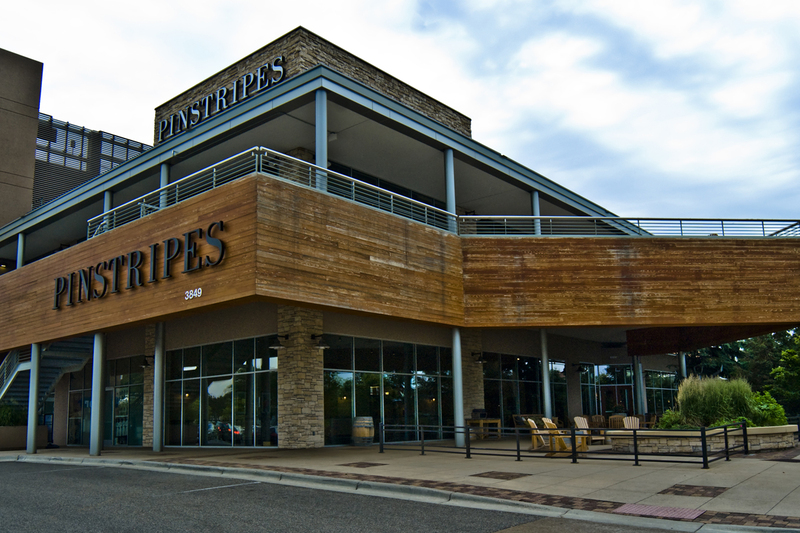 Fall Social: Join us for sisterhood and fun at the November 14 Fall Social at Pinstripes in Edina! RSVP for your total number of women attending. Didn't get the Evite? E-mail mntcapa@gmail.com to be added to the list! 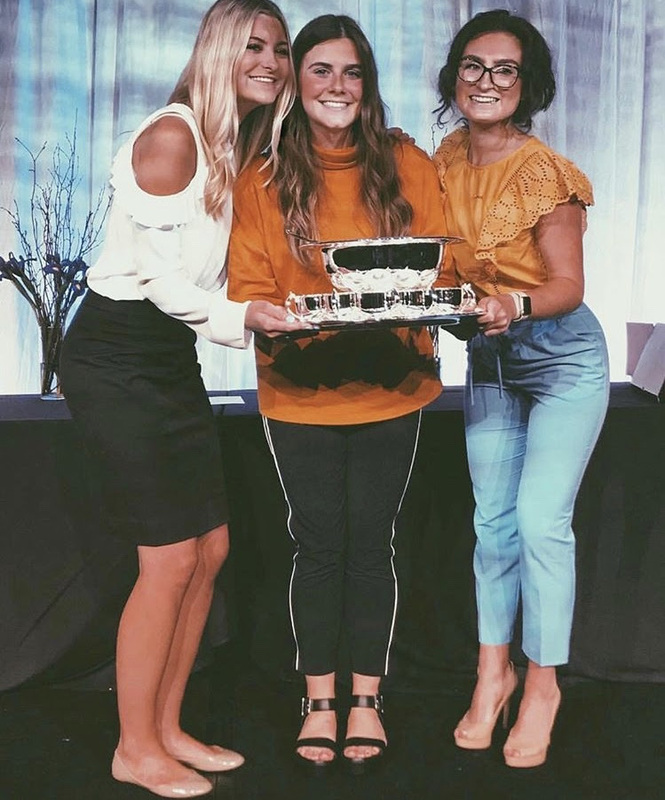 The University of Minnesota's Kappa Kappa Gamma Chapter (Chi) has had a number of accomplishments this past year. Notably, winning the Most Outstanding Chapter award at the Kappa Kappa Gamma Convention in June. Congratulations to the women of Kappa Kappa Gamma! Since 2009, Alpha Xi Delta has raised more than $8 million dollars for Autism Speaks and, as the National Walk Sponsor, fraternity members walk and volunteer at Autism Speaks Walk events nationwide. The Alpha Xi Delta Minneapolis Alumnae Association raised nearly $6,000 for the Minneapolis Walk that took place in September. 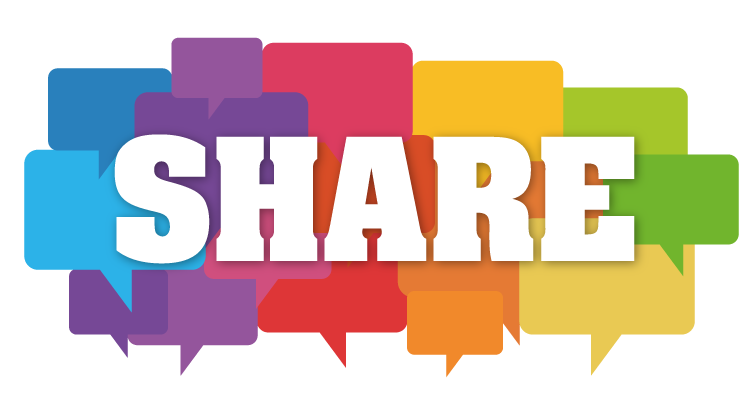 Share & Share Alike: Don't forget to share the TCAPA newsletter with all of your members! We want to keep all of our TCAPA members up to date! Zeta Tau Alpha held their biannual Convention in Orlando, FL this past June. This was a great opportunity for alumnae and collegiates to come together to discuss Fraternity business, learn about new programs, and celebrate sisterhood! The Twin Cities ZTA chapter received the Alumnae Crown Chapter award for excellence across several criteria related to the Fraternity. 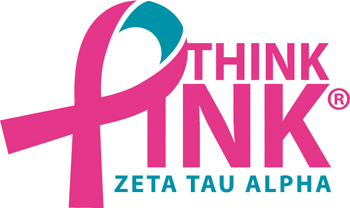 Zeta Tau Alpha serves as the National Survivor Ambassador for the Making Strides Against Breast Cancer walks all across the U.S. Together with the American Cancer Society, ZTA members welcome and uplift all survivors in attendance, ensuring they receive VIP treatment. Nine Twin Cities Area Phi Mu women attended the 55th National Convention at Caesars Palace in Las Vegas Nevada July 3-8th. In addition to conducting Fraternity business and recognizing the achievements of our chapters Phi Mu celebrated their 32 year philanthropic partnership with Children’s Miracle Network Hospitals; raising 2 million dollars in 2017 and a pledge to raise 10 million more in the next 5 years. 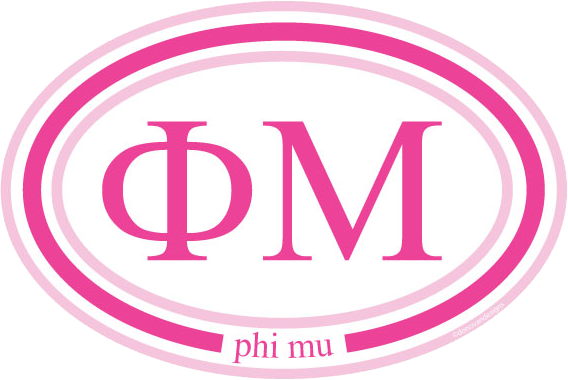 Phi Mu is proud to announce a new partnership with the National Women’s History Museum and are pleased to shine a light on the importance of preserving and celebrating the contributions of women in history. 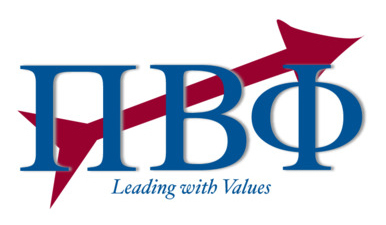 The women of Pi Beta Phi alumnae chapter recently received a a 500 book grant to donate to local underprivileged schools.